Book lovers, here's your spot. 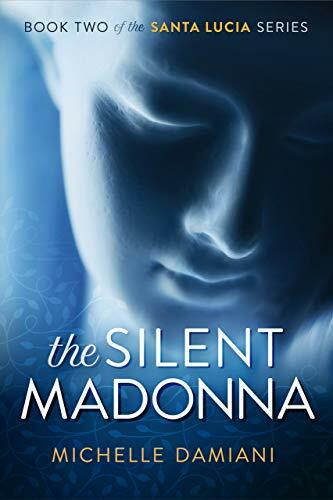 Pull up a cozy chair, a glass of vin santo, and peruse these books. I hope you'll stumble upon a new favorite, I hope you'll share your own favorites! 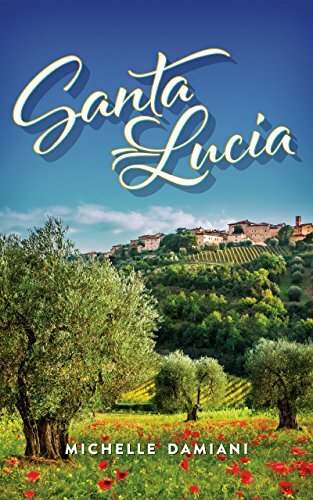 I'm starting small, but have lists almost ready to go of favorite expat memoirs, favorite travel memoirs, favorite Italian cookbooks, and more. So check back often, or even better, sign up for my newsletter (on the right), and I'll let you know when there is new content here. My favorite books about cooking, food, and cooking with food. 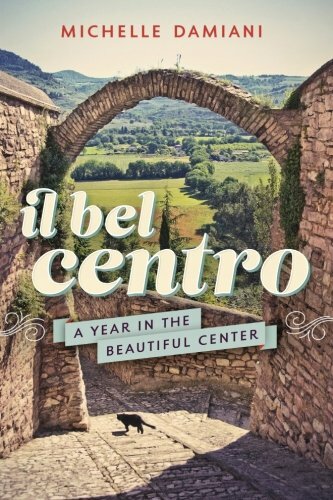 Website for Michelle Damiani, author of Il Bel Centro: A Year in the Beautiful Center, the funny and heartfelt memoir of an American family living in Spello, as well as Santa Lucia, a page-turner set on the Umbria border. Sign up for Contorni and you’ll be the first to know when a new Santa Lucia is released. You’ll also receive news giveaways, as well as updates on destinations for our around the world journey! Plus, exclusive travel tips, Italy inspiration, and recipes. I hate a cluttered inbox as much as you do. I promise to respect your time and your privacy. A ruined castle. A town picking up the pieces. And a mysterious stranger who could change everything. 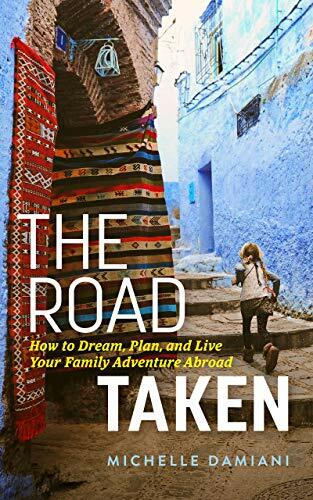 Loaded with inspiration and practicality, “The Road Taken” will set your feet on the path to your family dream, and show you how to make it happen. Because you owe it to yourself and your family to consider discovering the world together.